How Is Robotics Impacting Food Manufacturing And Packaging? 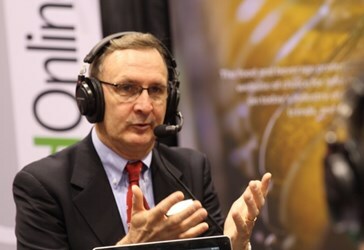 In this podcast, Craig Souser, President of JLS Automation, discusses with Food Online Voices robotics and automation within the food processing, food manufacturing, and food packaging industries. Within the discussion, Souser explains the expanded role that robotics has had in food production and how the technology can help food manufacturers improve worker safety while reducing production costs. Additionally, Souser explores some recent advancements in the food production and packaging industries that robotics have played a key part of. Finally, Souser examines which additional food industry segments can benefit from investing in robotics and automation and illuminates his point with a few implementation success stories.